Travel with us on the sunniest island in Croatia, Hvar. First we will take you tosmall village on island Brač, Milina. 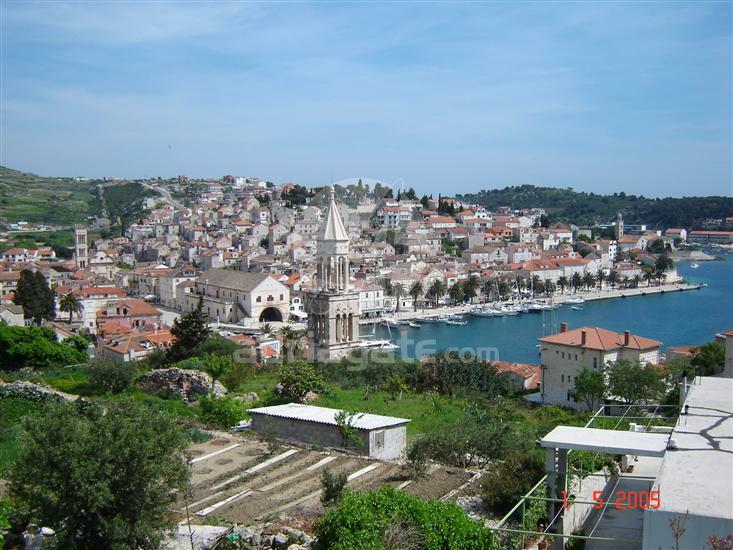 Then we will visit town of Hvar on island Hvar, where you can enjoy in the rich history of the city. Make sure to take a walk on the promenade and to visit Pjaca- the buiggest square in the city. Afterwards you can enjoy swimming on Pakleni islands, which are just 10 minutes away from Hvar. Palmižana bay is the mos popular place on these islands, with crystal clear sea and beautiful nature.